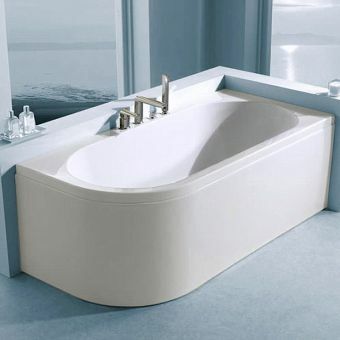 Often used in high-end spas and fine hotels, this Carron Dove bath is deep and luxurious. 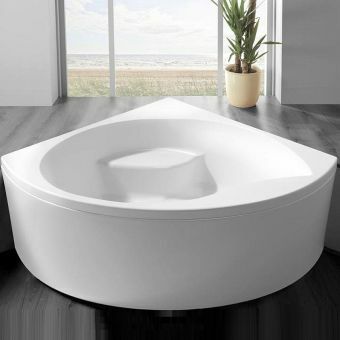 Designed to fit in a corner, the unique shape provides extra comfort for bathers. 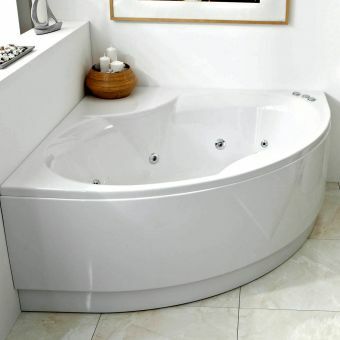 Available in either a right curved or left curved model, this bath takes up less space than traditional shaped tubs. 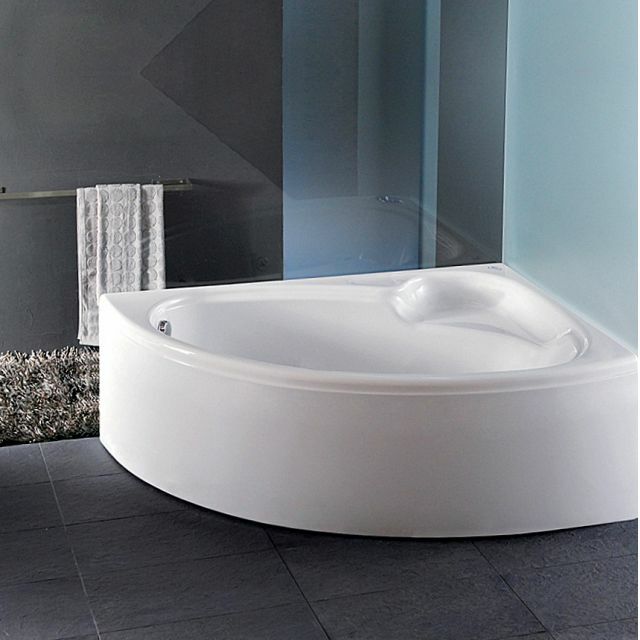 One can choose between a 5 mm standard thickness bath or a Carronite finish, which provides durability that will last. 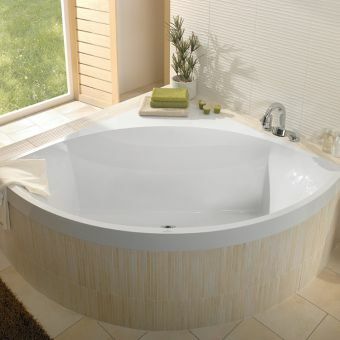 Water stays warm longer with the Carronite finish, even when compared to a steel bath. 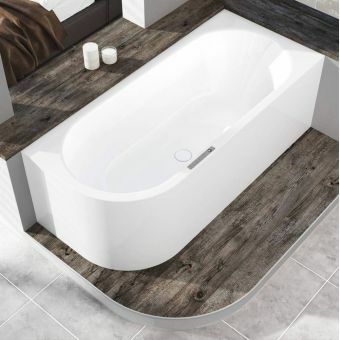 A seat is moulded into the design of this bath, which adds versatility for those who want to just soak their tired legs and feet, or parents who need a space to sit when bathing their children. 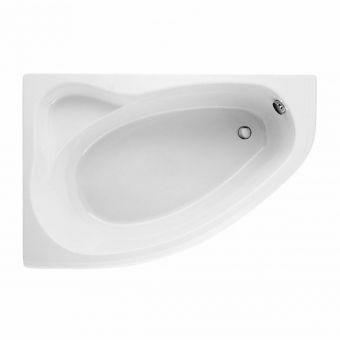 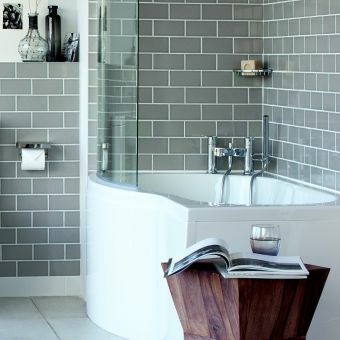 This bath is a great addition to any bathroom, helping those with limited space to maximise the appearance.